ATTENTION AHANY MEMBERS!! 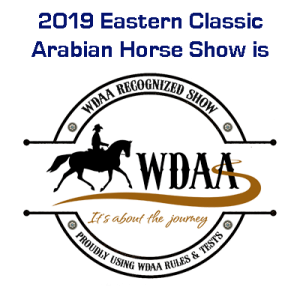 Did you show at Eastern Classic? ?